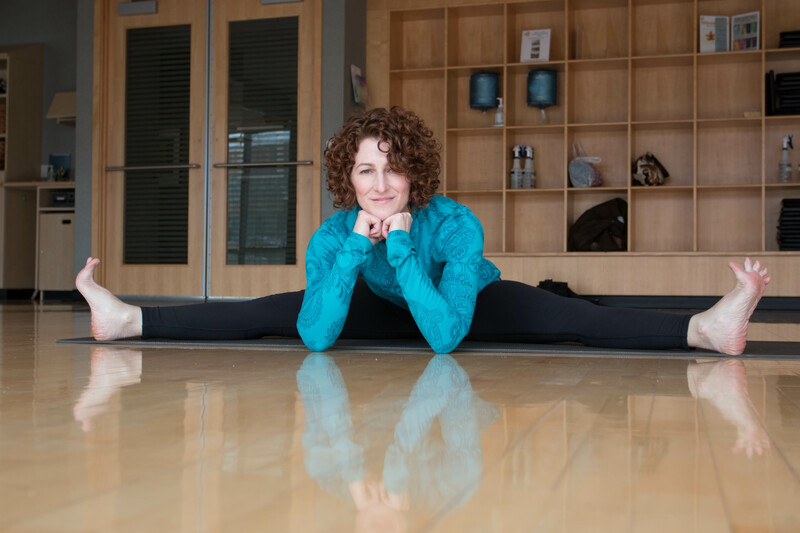 "I feel privileged to have the opportunity to serve each member's unique path through yoga." Anne discovered yoga after a friend suggested trying a class, it was love at first savasana! She was hooked. The connection between the integration of mind, body, and spirit has made her feel validated and empowered. In 2009 she completed her teacher training and has been sharing the experience she had with our members ever since.